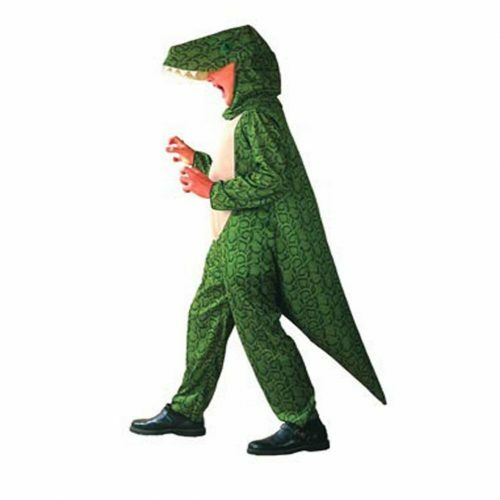 Dinosaur costumes for kids and kids dressing up costumes to buy online. Let your young scientists have fun dressing up in prehistoric animal and dinosaur themed costumes. For kids here’s the chance to turn yourself into a Tyrannosaurus rex, or a super Spinosaurus. Dinosaur dressing up costumes have all been approved by the experts and teachers at Everything Dinosaur – a great way to learn through creative, imaginative play. 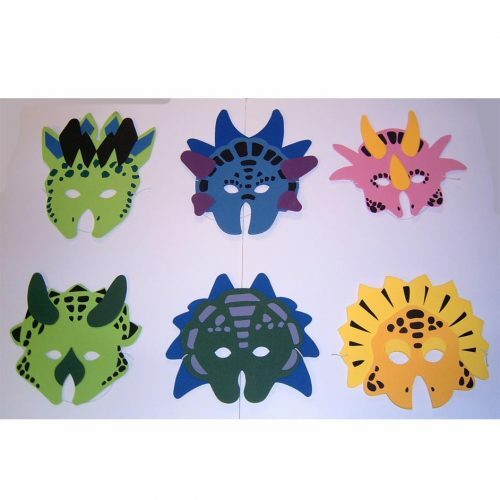 Let budding palaeontologists get into acting with these super masks and dinosaur costumes ideal for kids dressing up. Why not help them get creative by visiting our Learning pages. Dress up as a dinosaur. View basket “T. rex Tooth Pendant” has been added to your basket. Dinosaur dressing up and dinosaur costumes for kids to purchase online from the dinosaur enthusiasts at Everything Dinosaur. A great range of prehistoric animal themed costumes, masks and accessories, just what you need to bring out the creative side of your young palaeontologists. For dinosaur party ideas and supplies visit: Dinosaur Party Supplies, taking the worry out of organising an event or special activity with kids dressing up costumes and dinosaur costumes for kids. Ideal for school drama and theatre activities, prehistoric creatures and dinosaur dressing up costumes to help bring amazing creatures from the past back to life. Simple and fun dinosaur costumes for kids, everything you need to make your very own dinosaur adventure come to life. Many customers who purchased the dinosaur costumes also purchased Jigsaws a range of prehistoric animal themed puzzles. Create your very own theatre company, acting out scenes from the past with dinosaur costumes and face masks, bringing ancient creatures back to life, act out scenes from the Jurassic and the Cretaceous. For further information, dinosaur data, tips and advice on the dinosaur or any other product within the extensive Everything Dinosaur range such as Dinosaur Models contact our office team via email.